LCN Legal has published a template Revolving Credit Agreement for transfer pricing. 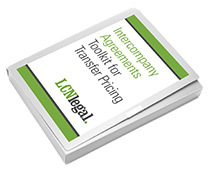 This template forms part of the LCN Legal ‘toolkit’ of practical resources and template intercompany agreements, which are designed to make it easier for corporates and transfer pricing professionals to put in place intercompany agreements to support their transfer pricing compliance. For further information about the toolkit, click here. 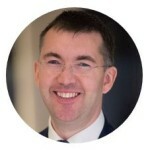 The templates are designed to complement – and not replace – the work of transfer pricing professionals in creating appropriate transfer pricing policies for corporate groups, including the functional analysis of the relevant activities and comparables research. LCN Legal does not provide tax or comparables advice. The templates are not a one-size-fits-all approach. They will need to be adapted and tailored for each particular situation.